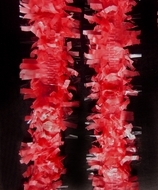 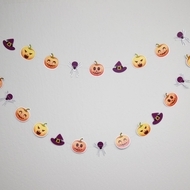 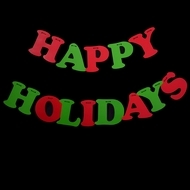 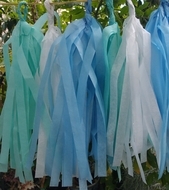 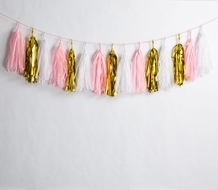 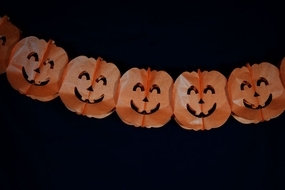 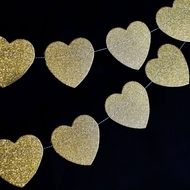 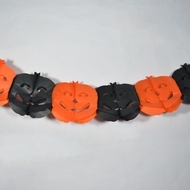 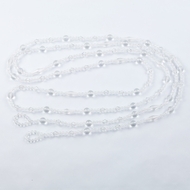 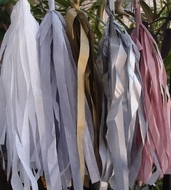 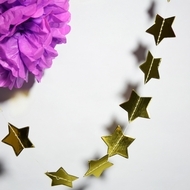 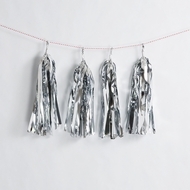 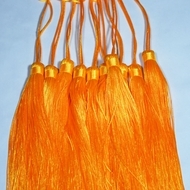 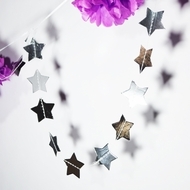 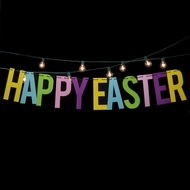 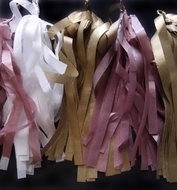 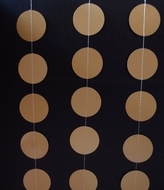 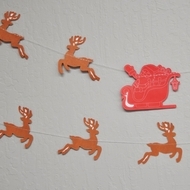 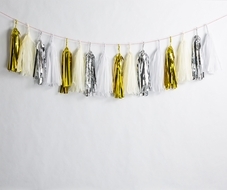 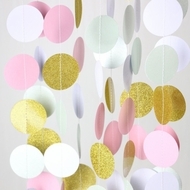 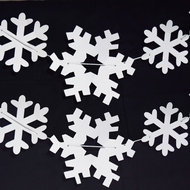 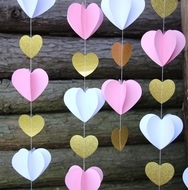 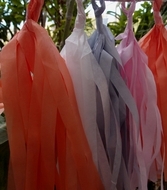 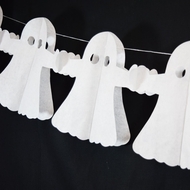 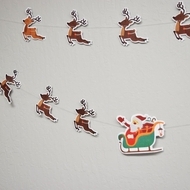 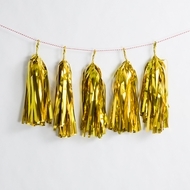 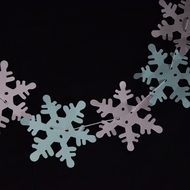 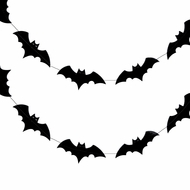 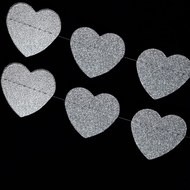 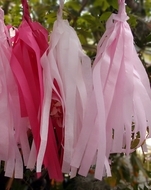 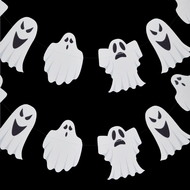 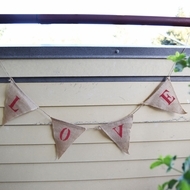 Hanging banner garland decorations is a must nowadays for parties, weddings and holiday celebrations. 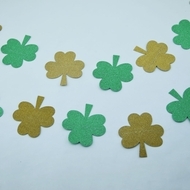 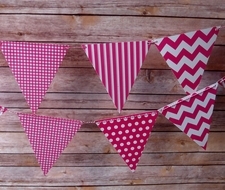 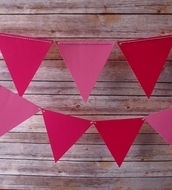 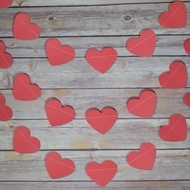 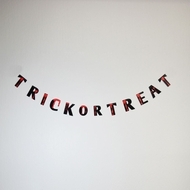 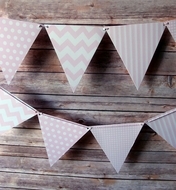 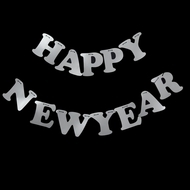 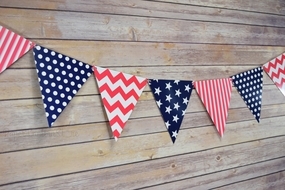 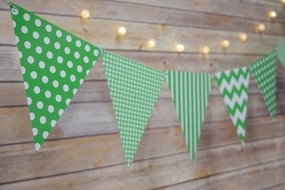 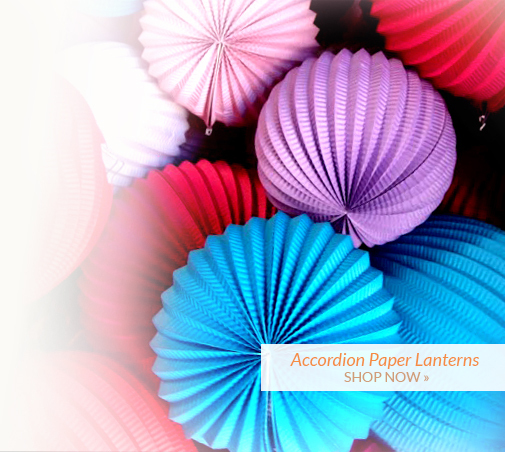 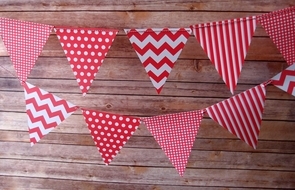 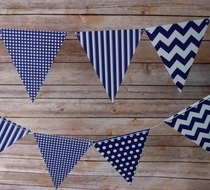 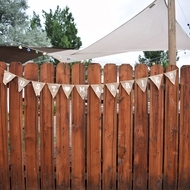 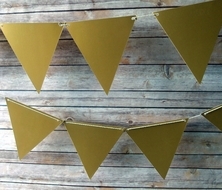 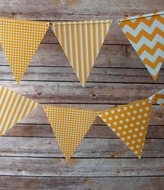 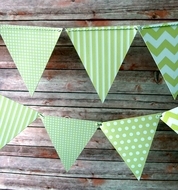 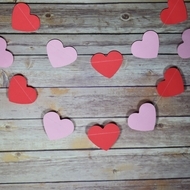 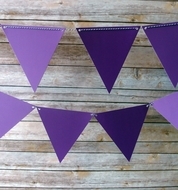 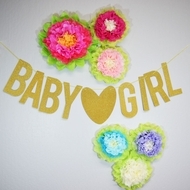 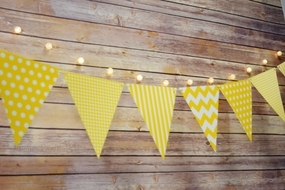 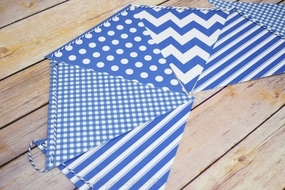 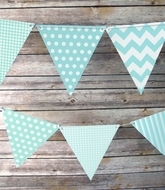 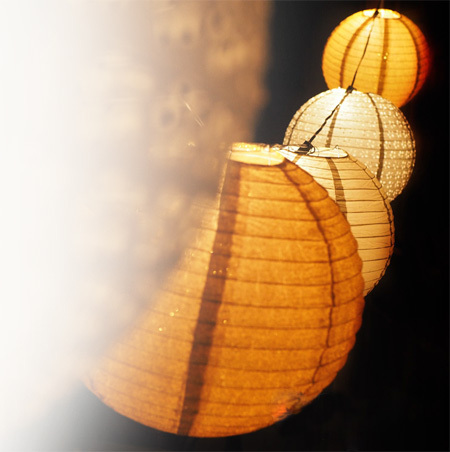 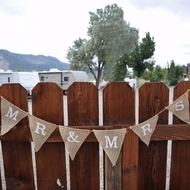 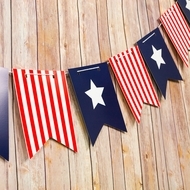 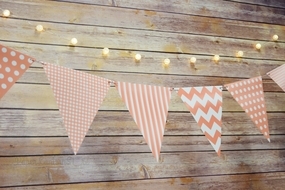 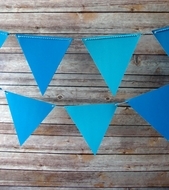 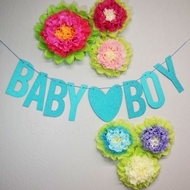 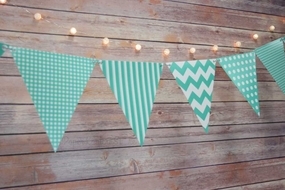 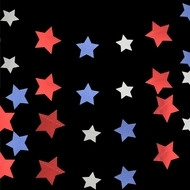 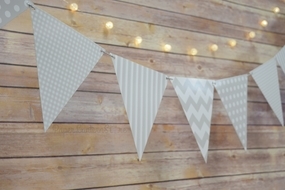 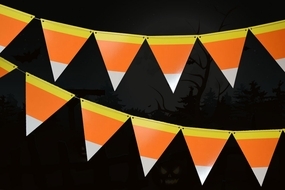 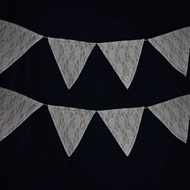 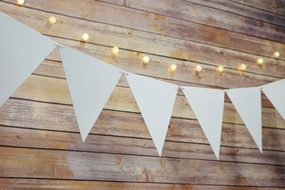 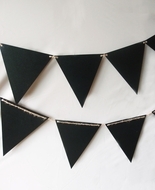 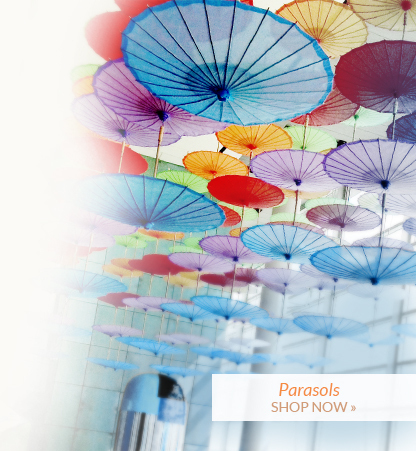 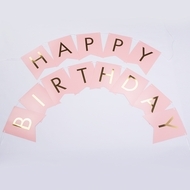 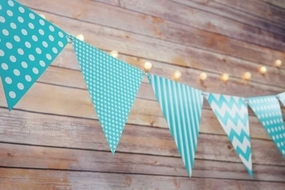 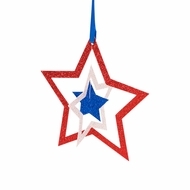 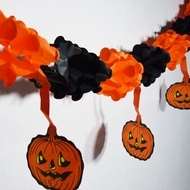 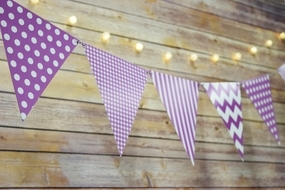 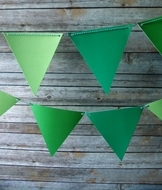 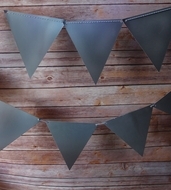 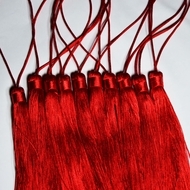 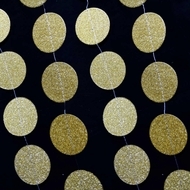 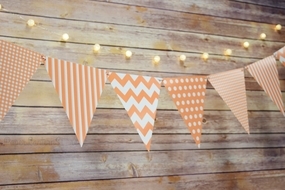 AsianImportStore offers many high-quality themed banners, colorful flag pennants, and uniquely shaped garlands to add fun to your party decor. 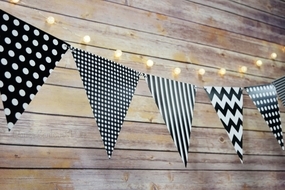 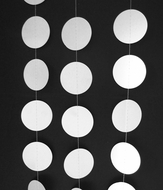 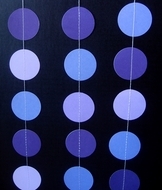 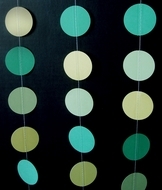 Most are double-sided so you can not only use them indoor but outdoor as well with the designs visible from all sides. 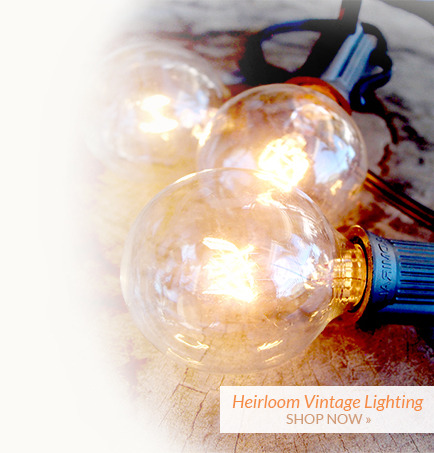 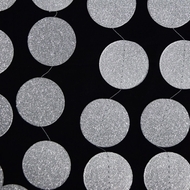 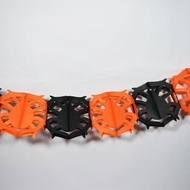 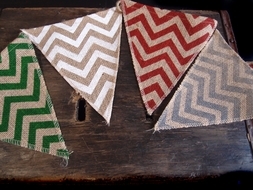 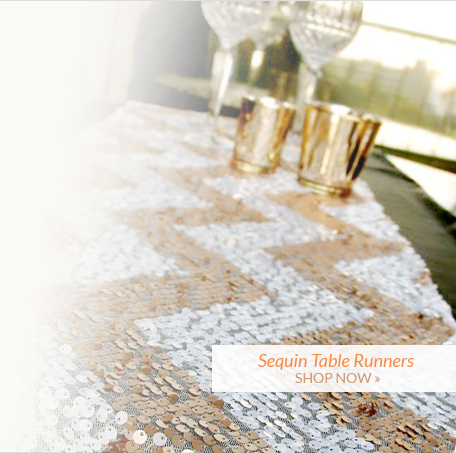 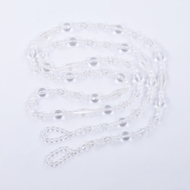 Their durability allows you to re-use them for your next event.